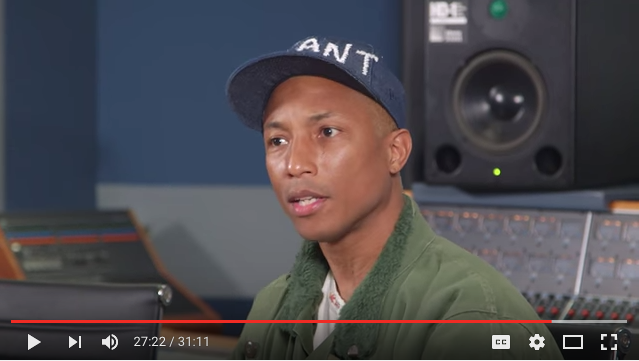 In just over a minute Pharrell Williams sums up what makes for an amazing partnership. This video clip will start at 26:54. Listen until 28:04 and you will hear what I am talking about. 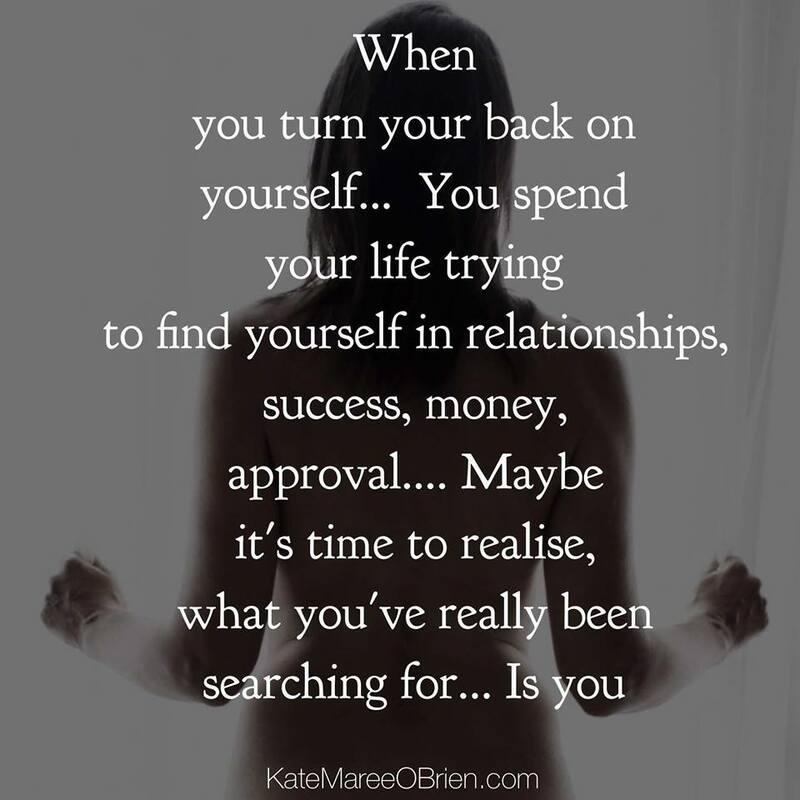 It is what can happen when you allow your amazing self to collide with another. What do you think? Seems to me that Kate O’Brien from episode 29 is on to something here. 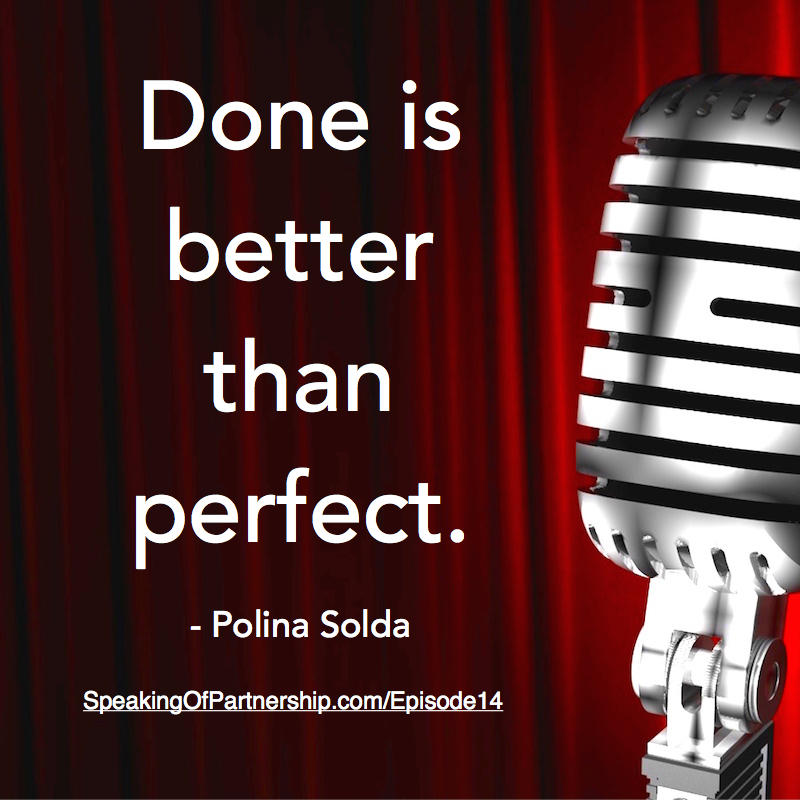 Want to be inspired by a master of partnership? 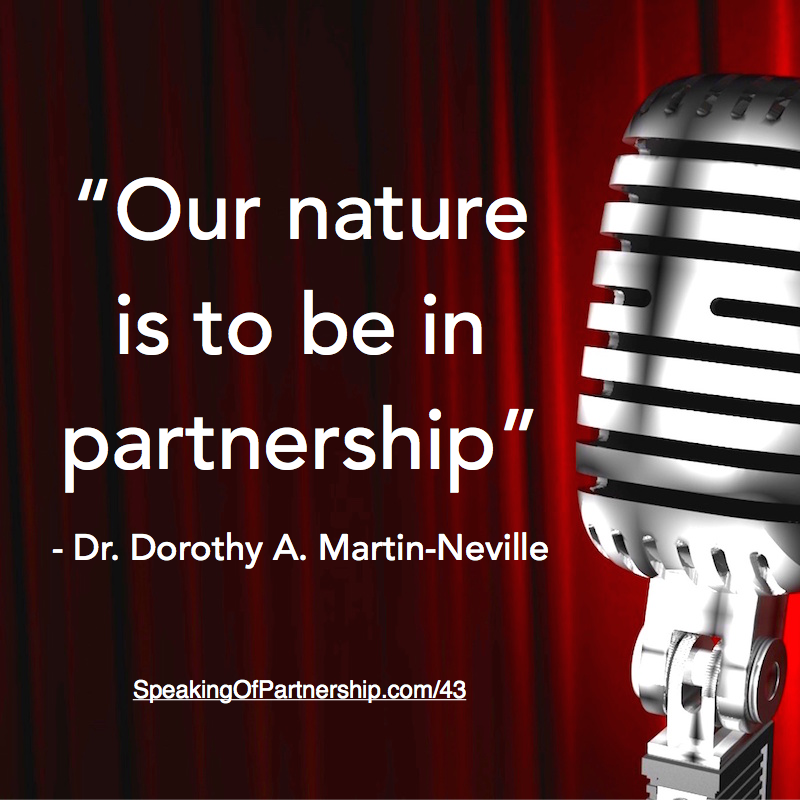 Listen to this interview with Dr. Dorothy Martin-Neville. You may have heard me talk about how hinting doesn’t work with men. Here is a great example of how you ladies may thing you are clearly communicating with a guy, but he just isn’t getting it. I’d love to hear examples of when something like this has happened to you. Share your experiences below.